Alfredo sauce is such a luxurious, creamy pasta sauce that is essentially just butter, cream and parmesan cheese. As the cheese melts into the hot cream and butter, the sauce comes together to form a creamy coating for your pasta. Fettuccini noodles are the standard to pair with this sauce but any noodle will work just fine! 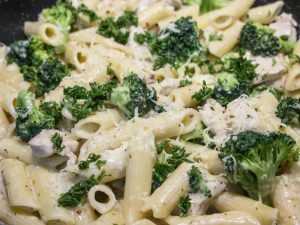 While fettuccini alfredo was mentioned in a cook book from the 15th century, it only got its name in the early 20th century when Alfredo de Leilo named the dish after himself. 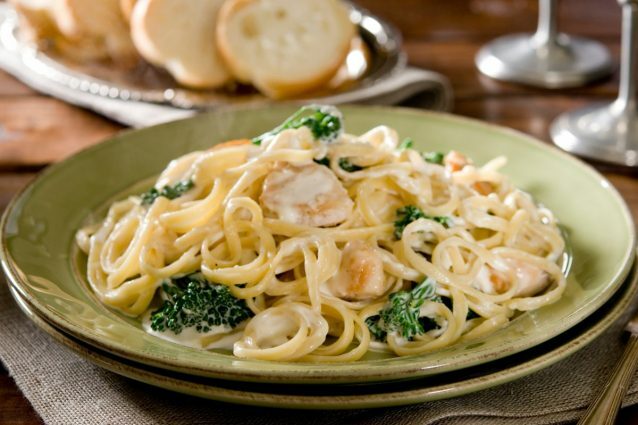 Now you can make a delicious alfredo sauce right from home with this amazing recipe! Grate the parmesan cheese with a fine grater or microplane and set aside in a small bowl. Add the garlic powder and pepper to the saucepan and stir together. Turn off the heat and add the parmesan cheese. 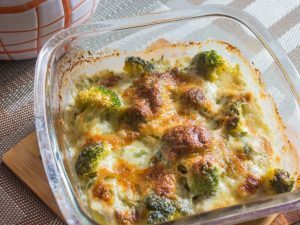 Whisk the sauce together until the cheese has melted and the sauce is thick and creamy. Add the hot sauce to cooked pasta and garnish with parsley if desired. Enjoy! -While many pasta sauces freeze well, alfredo sauce does not. However, this sauce will keep in the fridge for up to two weeks and taste delicious! Just skip trying to freeze it! 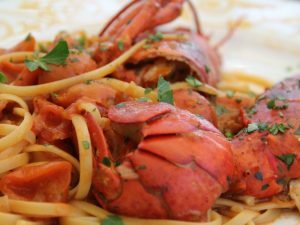 -Basil, parsley and fresh garlic all are great additions to this sauce to make it even more tasty. -If you would like a slightly lower fat version, use half and half instead of heavy cream. Whole milk or any other kind of milk will not get thick enough however and may cause the sauce to separate.